We are change agents, working with schools to create equal opportunities for girls in the classroom, on the athletic field and in extracurricular activities. One of our most important goals is to help schools become more responsive to the needs and interests of girls, thereby building opportunities and a safety net for female students. The result is a strong web of care and encouragement formed in the home, through community organizations and at school. Partnerships with districts and individual schools enable us to not only help keep girls safe on campus but develop transformational programs that amplify their voices and prepare them for a full and active life. We’ve worked with the Oakland Unified School District (OUSD) since 2014 to meet the needs of OUSD's most marginalized girls. The aim of this partnership is to increase coordination among organizations, districts, and girls to improve outcomes for girls on the margins. In 2015, Alliance for Girls was one of three organizations nationwide to receive the inaugural National Girls Initiative Innovation Award from the U.S. Office of Juvenile Justice & Delinquency Prevention for this work. We started the partnership by conducting research on the lived experiences of girls. Based on findings, we worked with our membership and student leaders to revamp the district’s sexual harassment policy. The new student-driven policy prioritizes victims' psychological and emotional health, ensures victims have a voice in how their complaints are resolved, applies the affirmative consent standard, and requires the District to take action on a school-wide level when it becomes aware of a school-wide culture of sexual harassment. The policy has been championed by the National Education Association and the California School Board Association as a model policy. 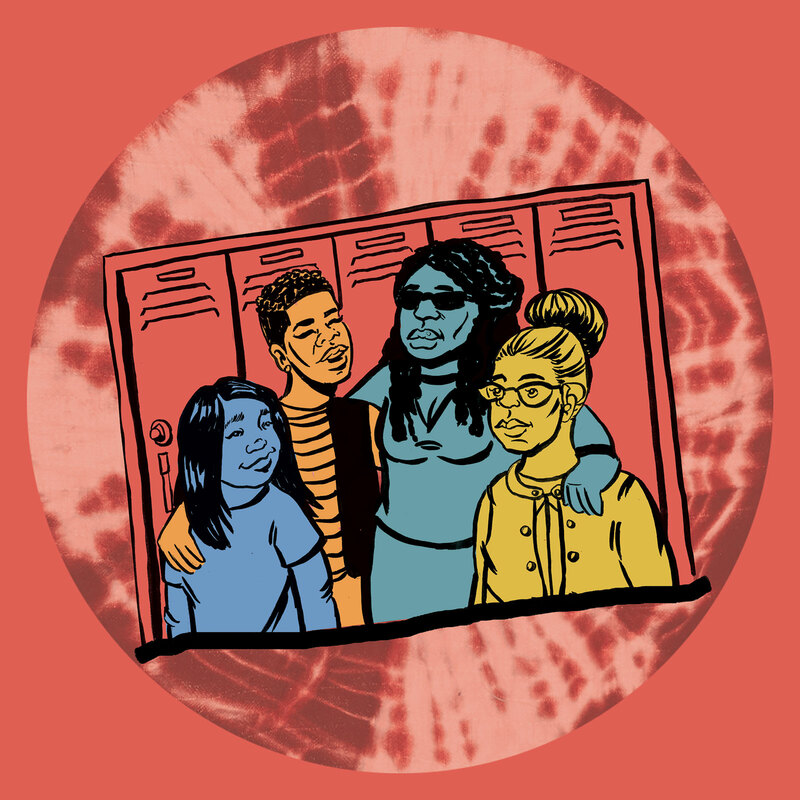 In addition, student leaders and Alliance members developed a toolkit to build the capacity of educators and administrators to create a school climate that respects and supports girls of color. As a result of this work, OUSD staff and administrators have strengthened their capacity to meet girls’ unique needs, including the OUSD Ombudsperson who has now trained 100% of principals and school security officers in the new policy, and the Restorative Justice Coordinator who trained his team in gender-specific realities at school, and how to respond.